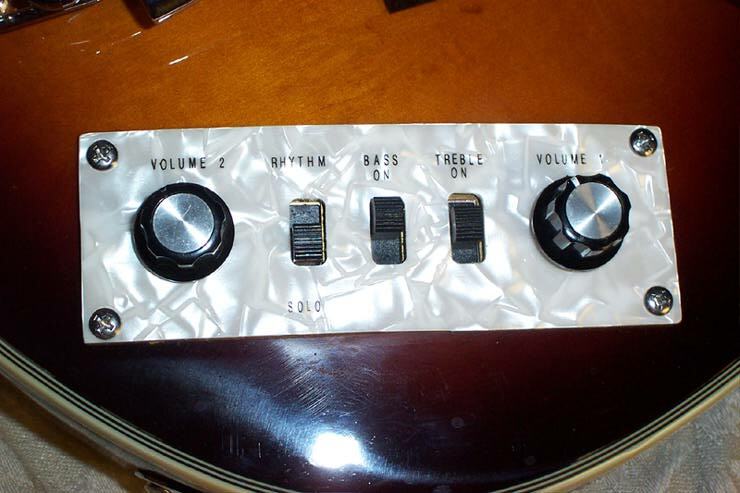 This was a beautiful bass ... in Excellent condition! I bought it brand new in 1999. Sold it a year later. 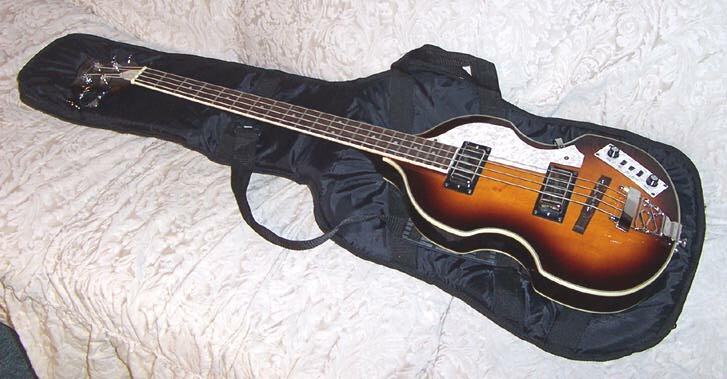 (got a Hofner Club Bass) I had kept it pristine, and only played it out in public 3-4 times. 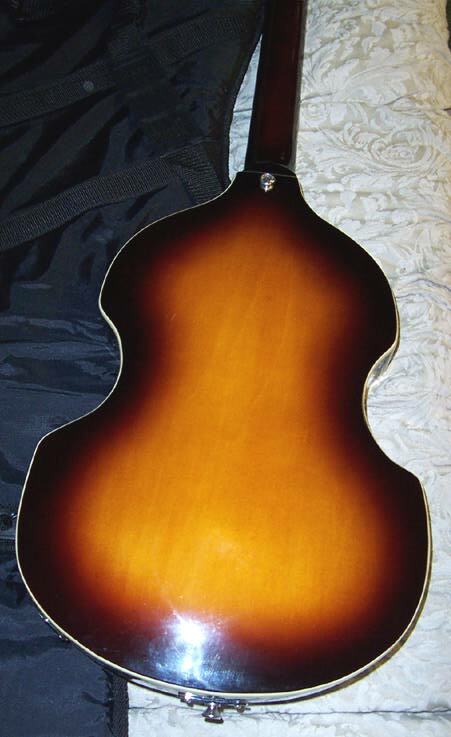 This bass had a beautiful Hofner round sound. 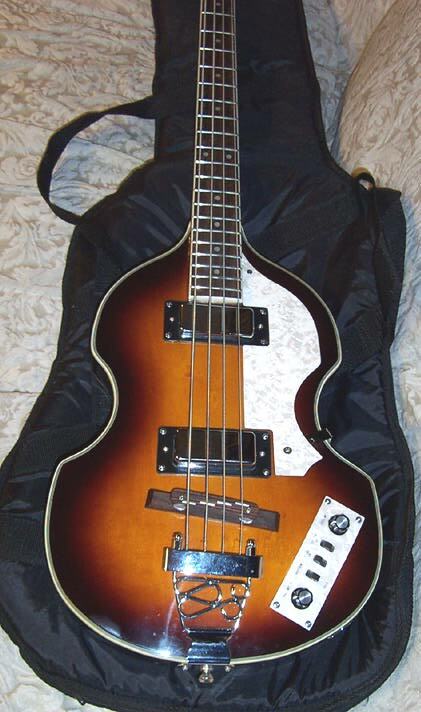 It looked like a McCartney bass. The bass was viturally spotless. 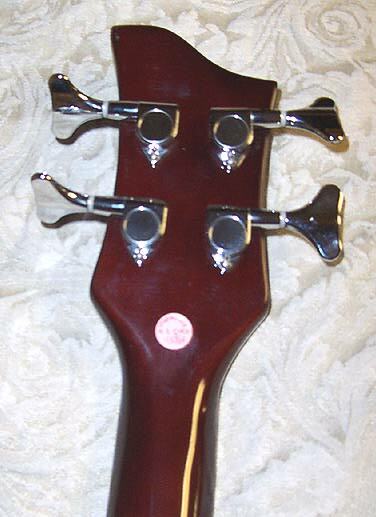 The action was perfect, neck was straight, intonation was right on.